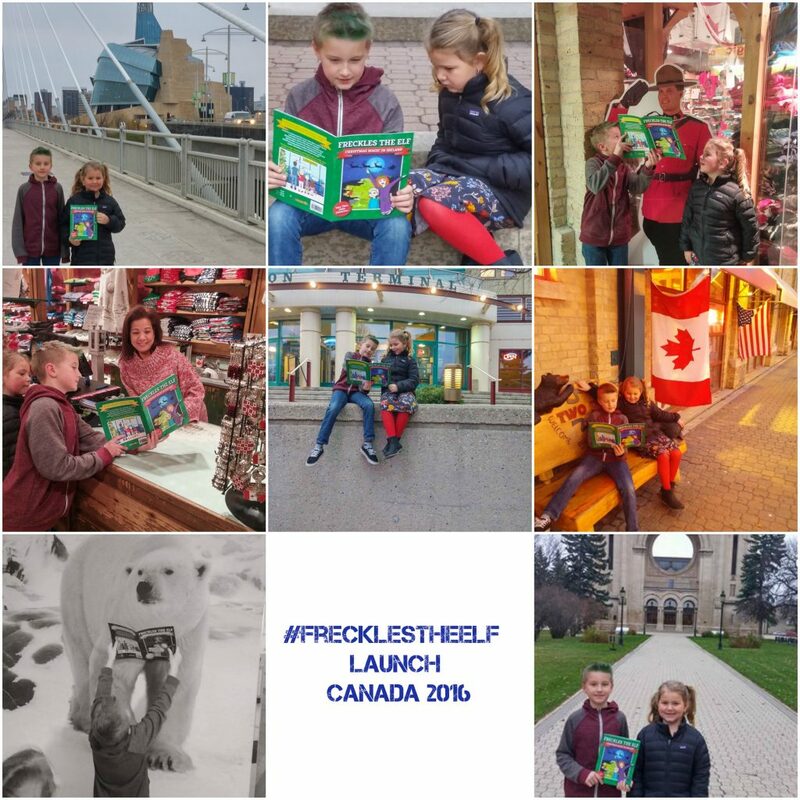 Archives for November 2016 | Evelyn Mc Marketing! 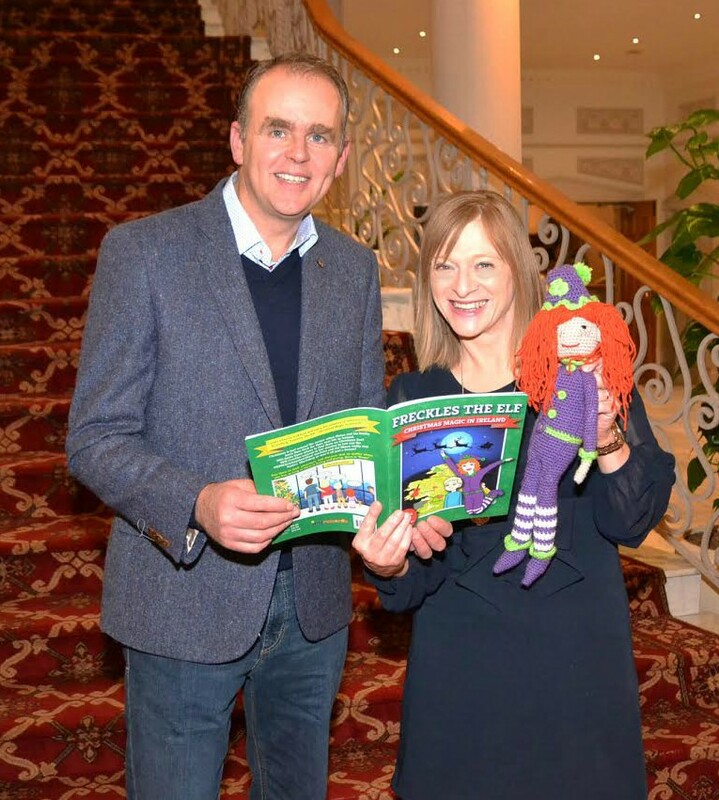 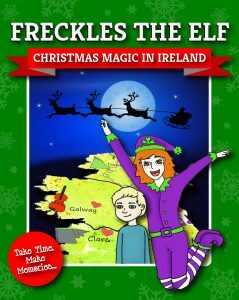 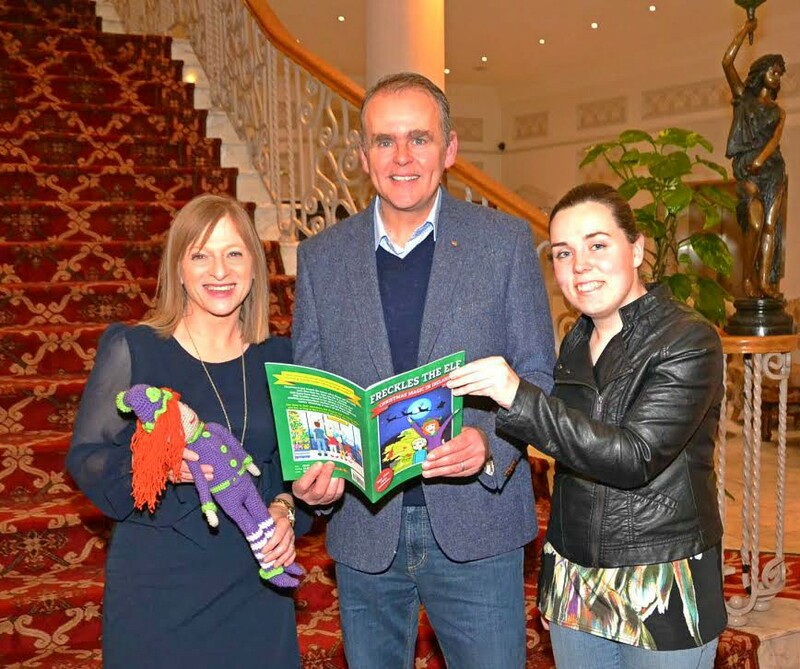 Freckles The Elf Christmas Magic In Ireland launched all over the world recently. 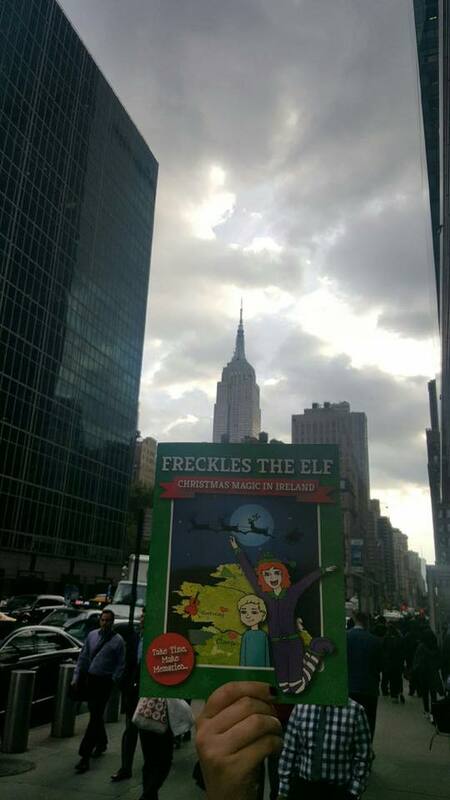 Irish people the world over came together to support this great Christmas book by taking pictures of the book in locations throughout the world. 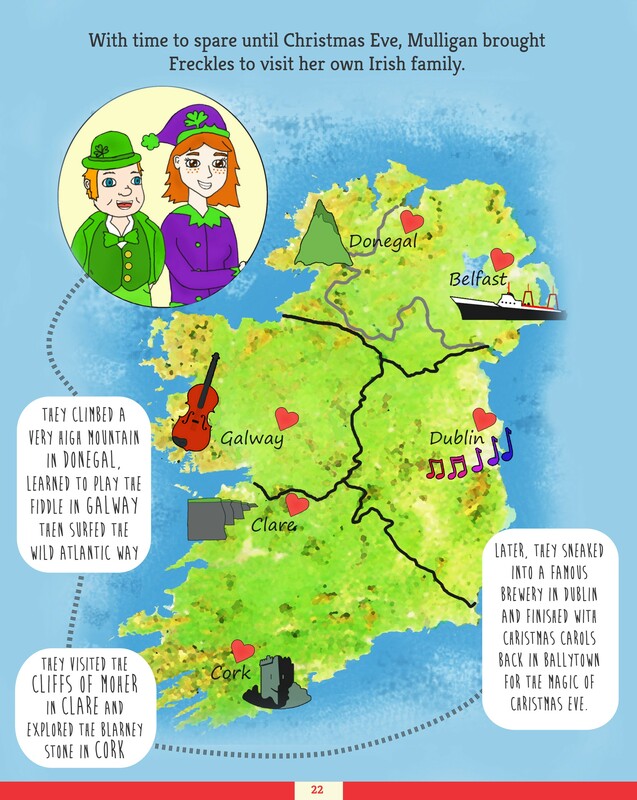 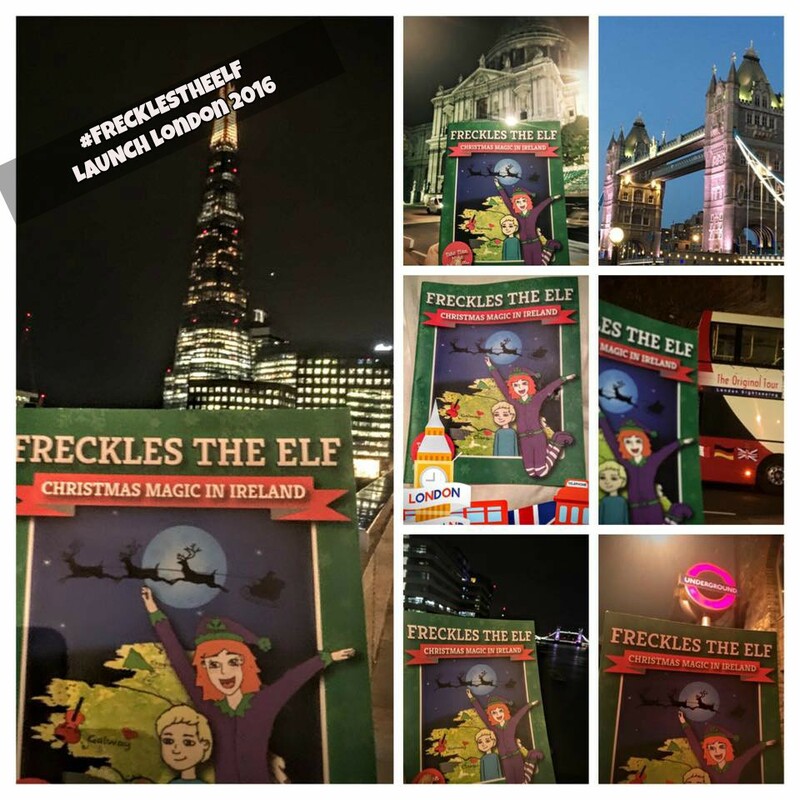 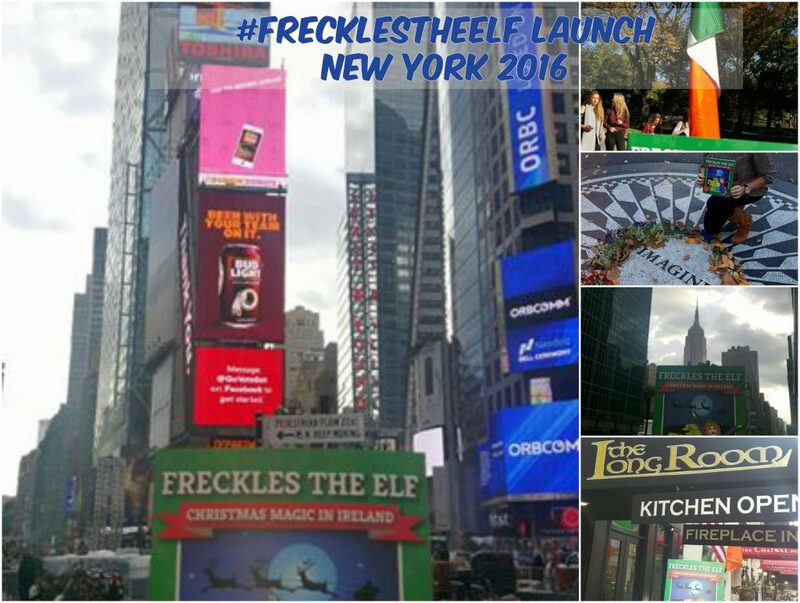 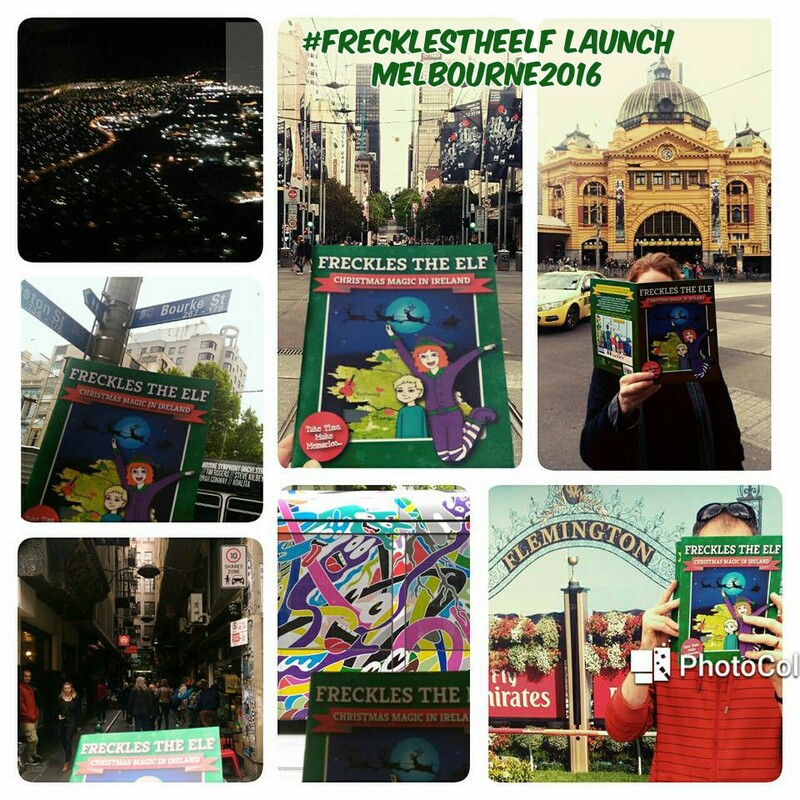 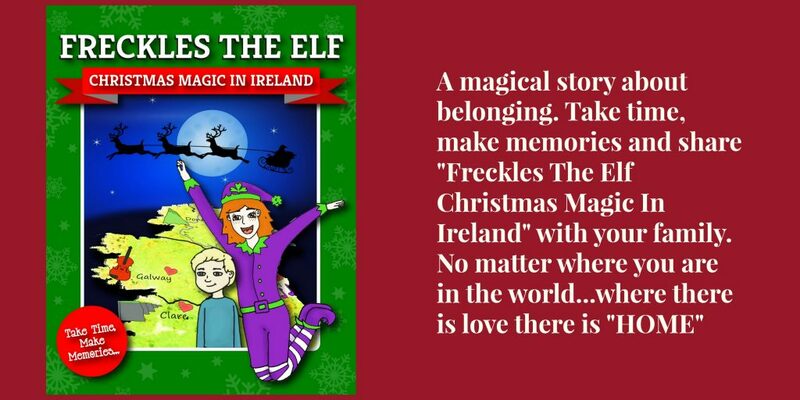 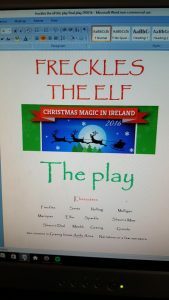 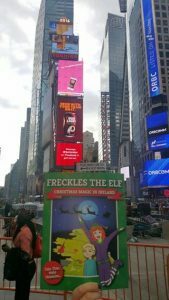 Irish people in Peru, New York, London, Melbourne, Canada, Geneva and many other places took the Freckles The Elf Christmas Magic In Ireland Christmas book and posted pictures and video on social media… heres what the online event looked like!